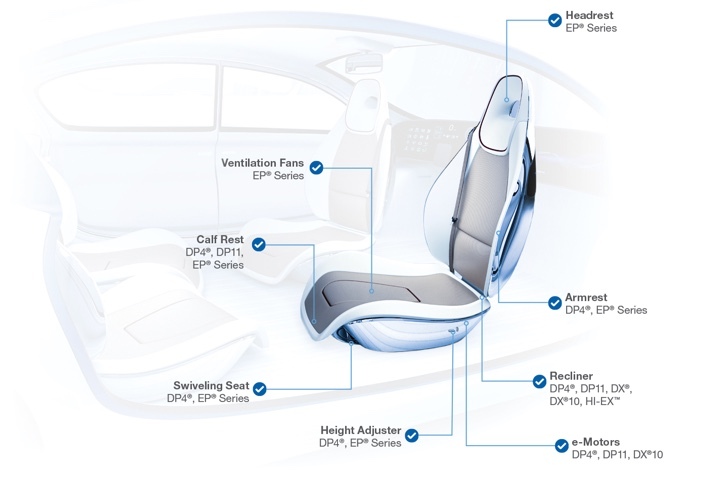 Automotive seat manufacturers are under an incredible amount of pressure to continuously improve passenger comfort and safety while keeping costs to a minimum. Attention to the smallest details can make the biggest difference, a notion GGB Bearing Technology is championing within the automotive industry. 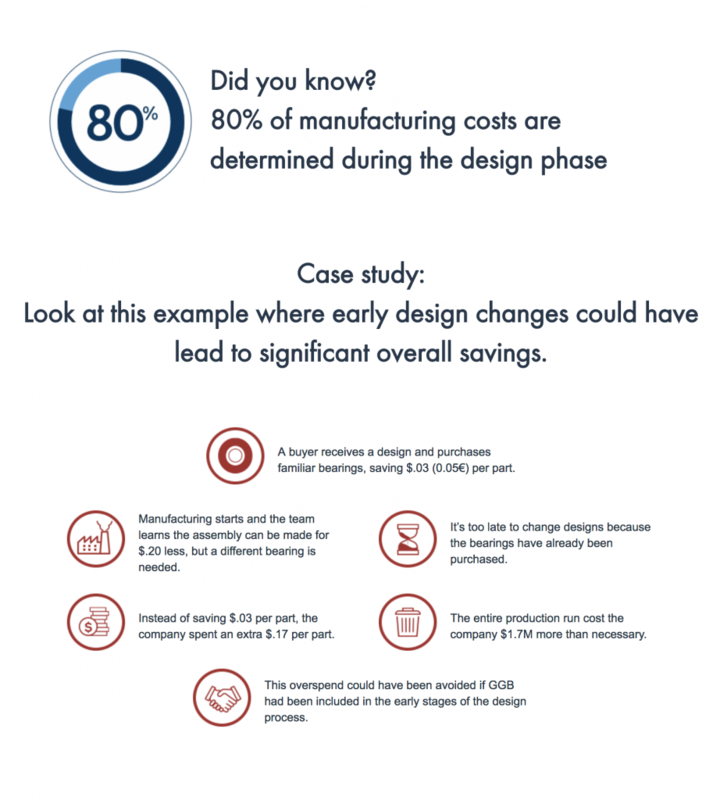 So how exactly do you increase the effectiveness of your design while meeting cost-saving targets? According to GGB, selecting the right automotive bearing is critical for car manufacturers and suppliers due to the fact bearings can directly impact other components including housing, shaft and support structures. In addition, early partnerships with GGB and its car bearings are cost-effective and can reduce delays in manufacturing. Watch the video below to understand how GGB automotive seat bearings can decrease your overall production costs while improving comfort, safety, durability and performance. 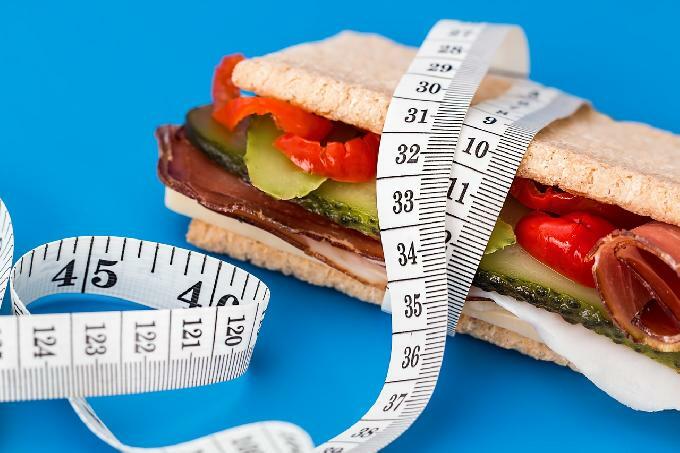 Want to Learn More About the GGB Difference?